11 | February | 2009 | Fading Ad Blog HAS MOVED! 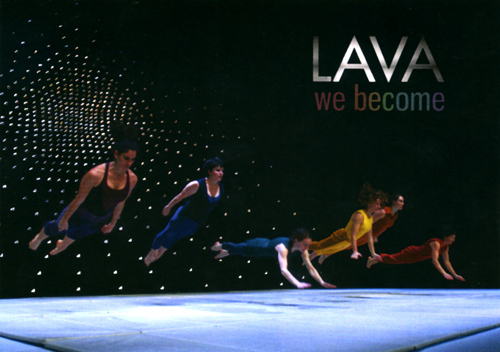 I found scans of the original Ektachromes of several of my original Fading Ad Campaign images and have been updating the website. Here is one. 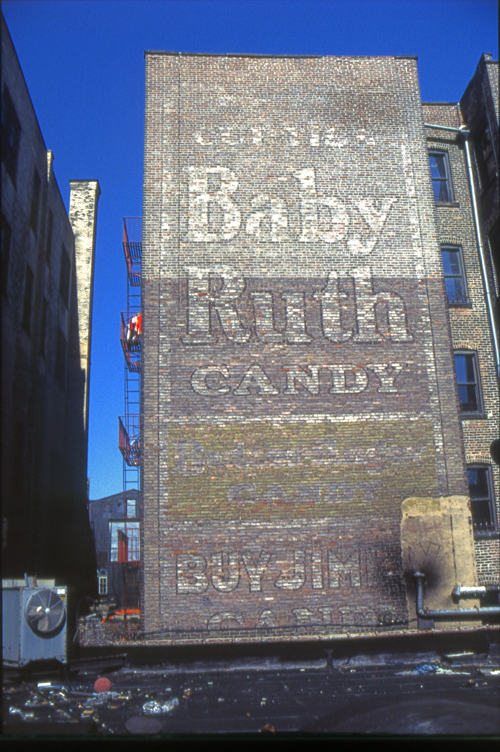 The sign under Baby Ruth is for another Curtiss Candy product – Butterfinger. Baby Ruth was developed in 1921 and named after President Grover Cleveland’s daughter, who died at the age of twelve. Curtis’s Candy of Chicago [1921-1964] sold Baby Ruth to Standard Brands when they dissolved, then bought by Nabisco, and in 1990, the candy bar was acquired by the Nestle Food Corp.